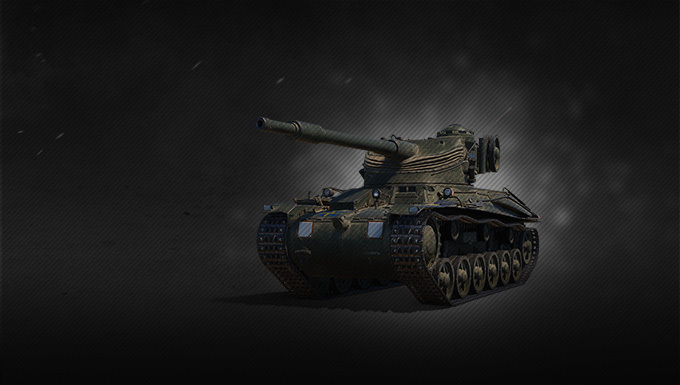 Even though it's the Irish National Holiday, St. Patrick's Day is celebrated throughout the world... including the World of Tanks! 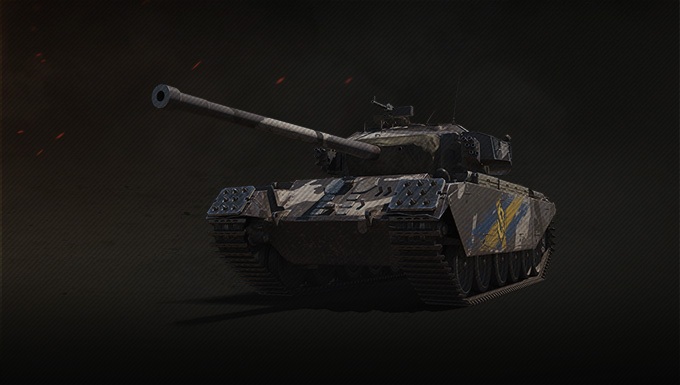 And what a celebration it's going to be! 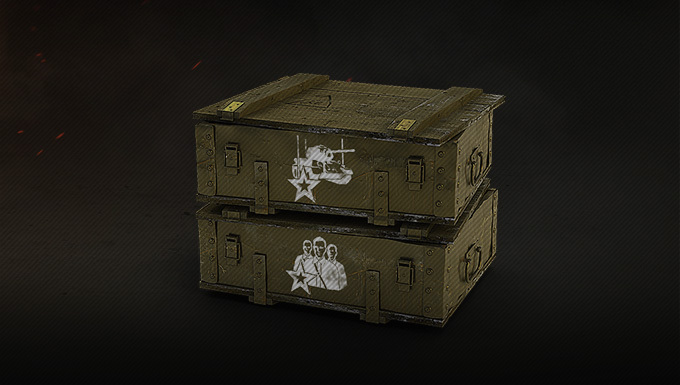 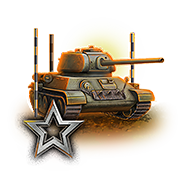 Not only will there be a wide variety of discounts you can take advantage of but also a couple of missions rewarding you with some neat rewards. 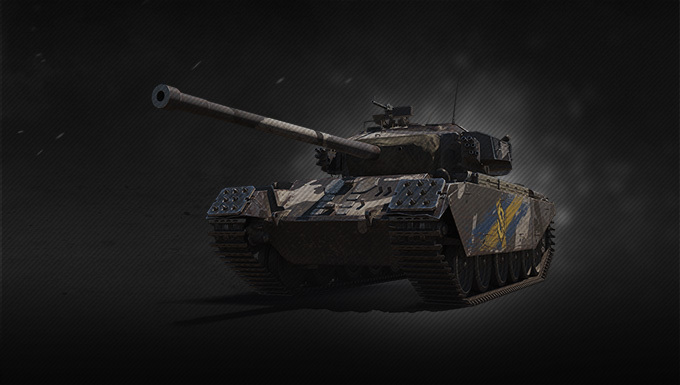 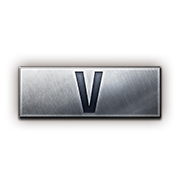 Aside from that, there are multiple offers available in the Premium Shop, including the headbanging Primo Victoria with the Sabaton crew, a bundle dedicated to Personal Reserves, and the Strv m/42-57 Alt A.2 – make your choice! 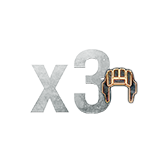 x3 – Place in the top 10 of your team by base XP.